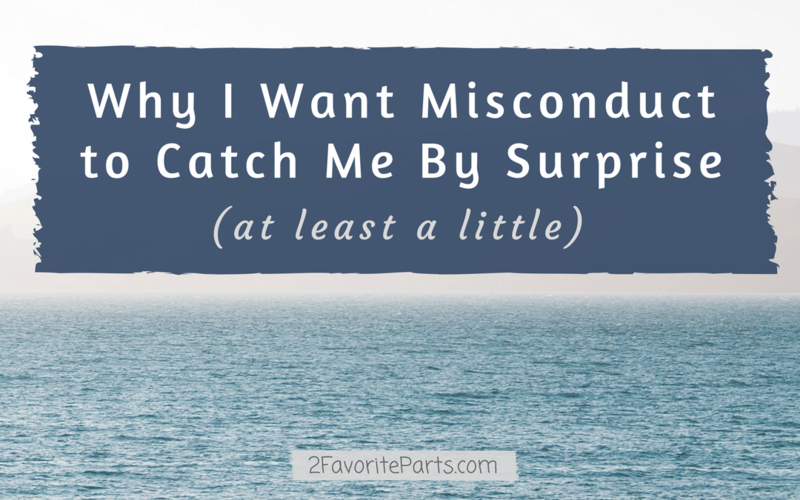 When we react to the latest stories about misconduct with a shrug of the shoulders, we do ourselves more harm than good. Armoring up for unsavory news does not protect us; it actually does the opposite. The best book I’ve read so far this year is a children’s book with a message about ditching perfectionism and self-doubt. It resonated in a big way. Let’s rediscover our joy! 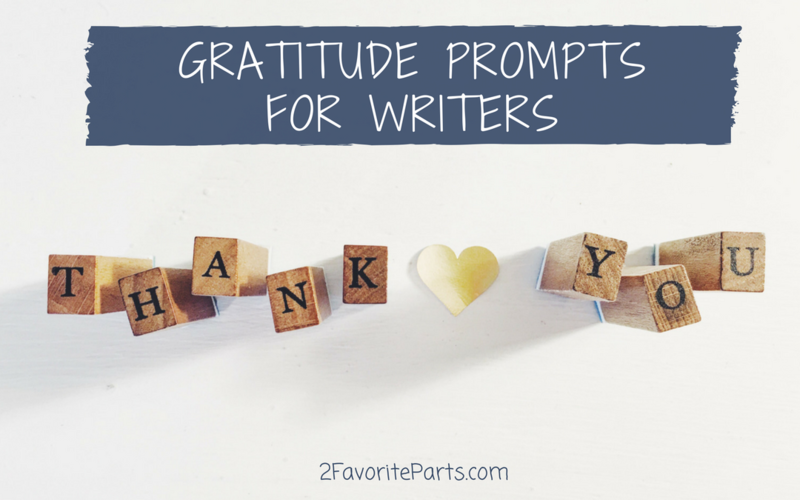 Don’t we want to send out vibes of gratitude and abundance for this crazy writer life, rather than messages of lack or even despair? What we focus on, grows. 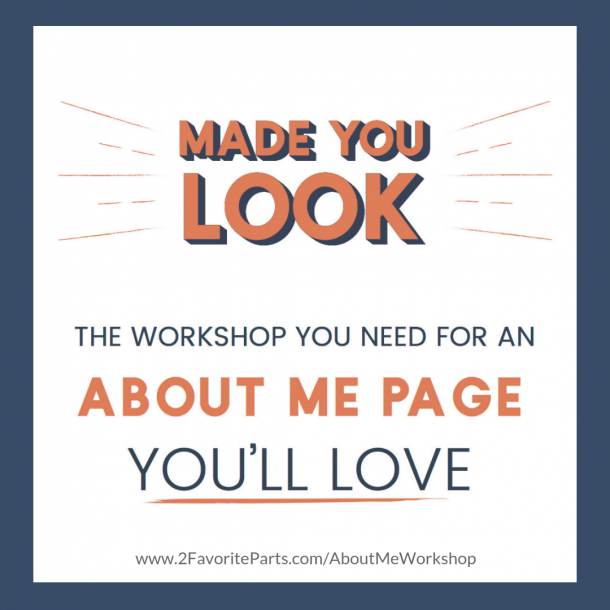 Nicole Dean is a great example of someone who has truly created a lifestyle business. Her trip to Italy may have been her first, but this isn’t one of those once-in-a-lifetime stories. 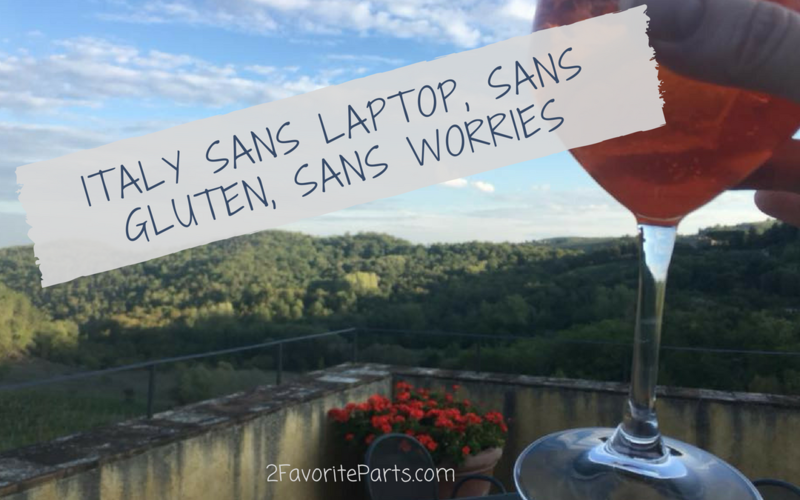 Nicole has traveled extensively around the world and around the country — and as you’ll learn here, she leaves her laptop at home when she does. She isn’t chained to her businesses. Thoreau considered Mt. 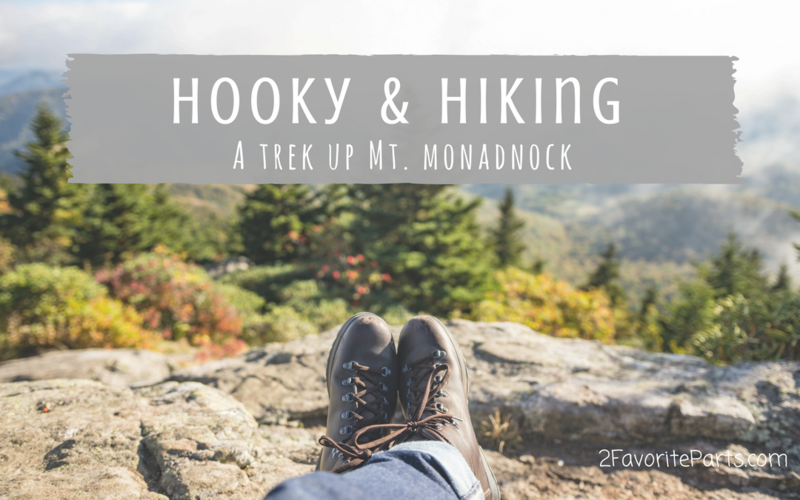 Monadnock his favorite mountain, and for good reason! The views on the hike up as well as at the summit itself are impressive. 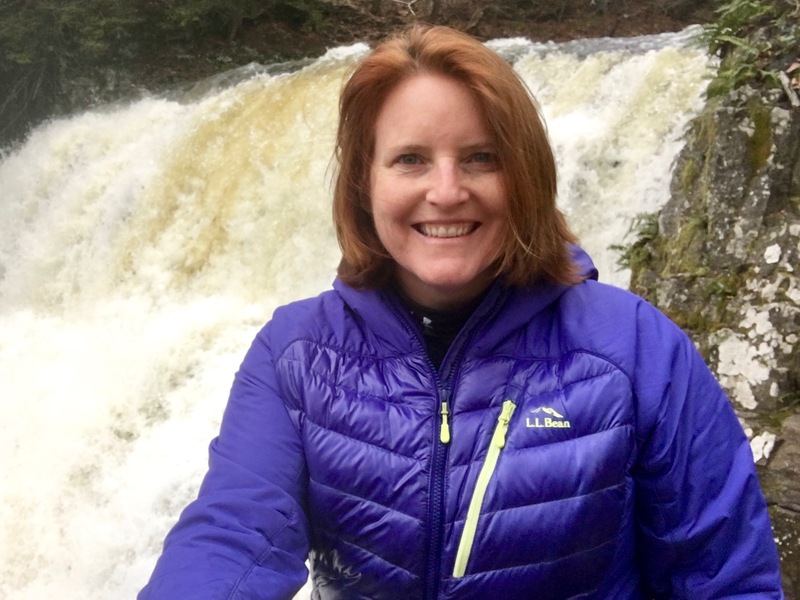 Just be sure to pack a windbreaker and hiking poles … neither of which I did. 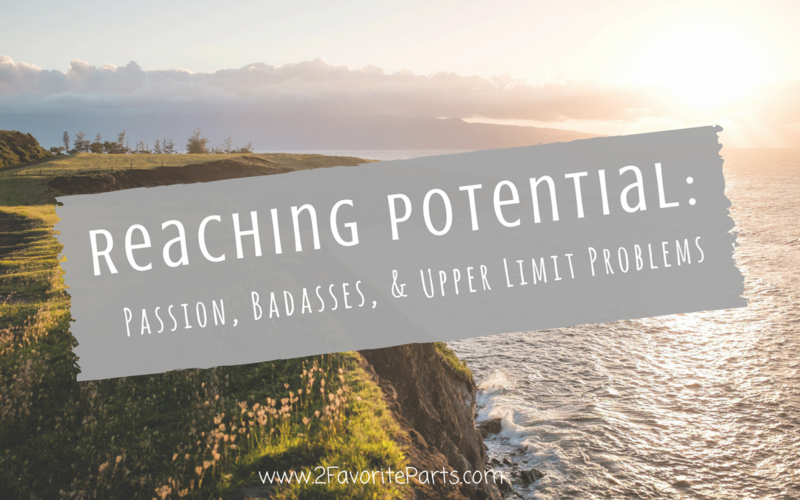 Today we hover around a podcast buffet — no sneeze guard necessary — and load up our plates with some really delicious morsels about reaching our potential. Also, please share something you’ve heard recently, or turn me onto a podcast I should listen to! 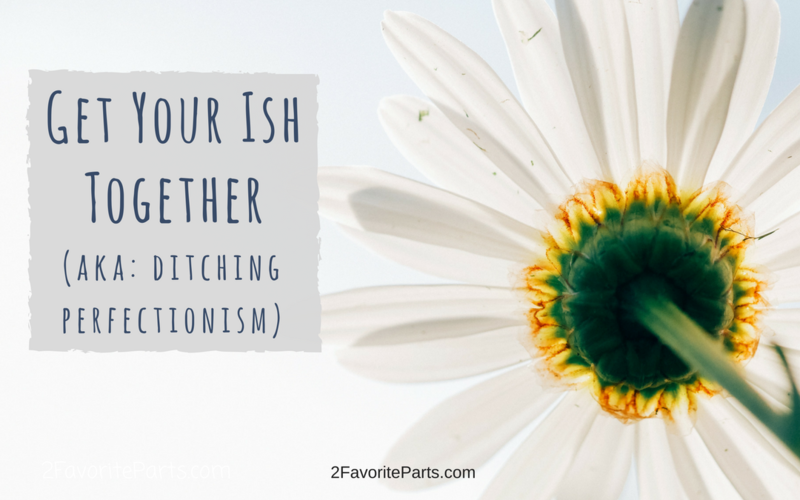 We talk about it, we may even work it into our daily affirmations, but how often do we see gratitude in action? 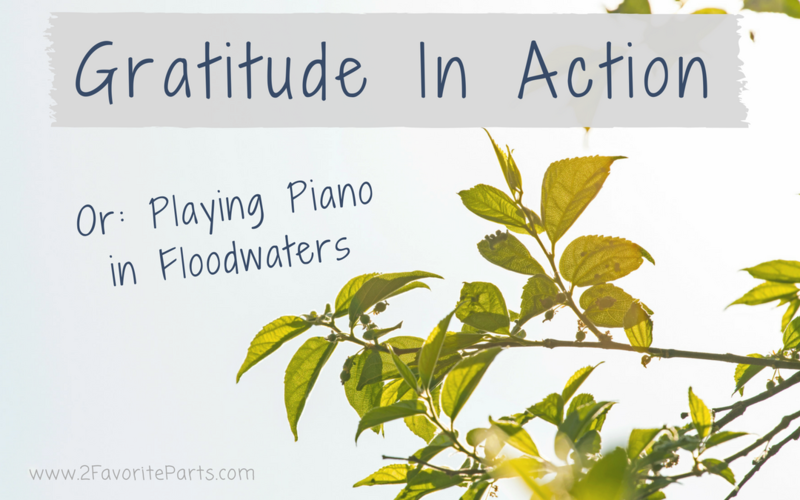 Meet Aric Harding, who played piano while floodwaters lapped at his knees. 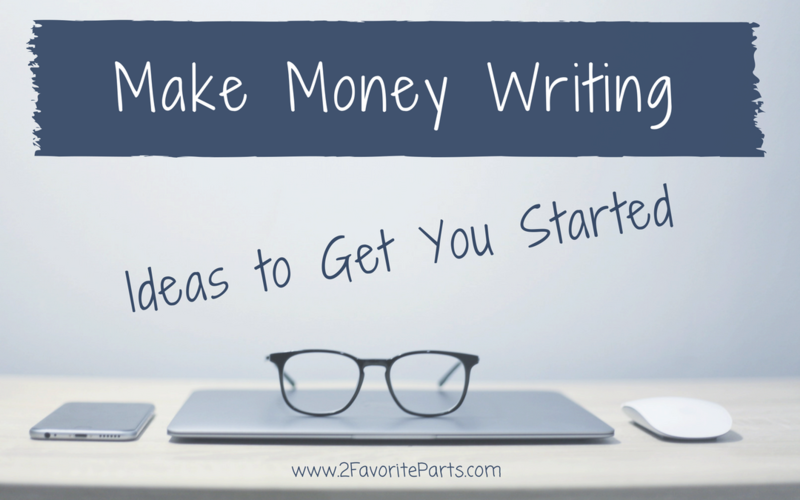 There are a myriad of ways to make money writing, but here are some ideas open to anyone. Today we have some fun. 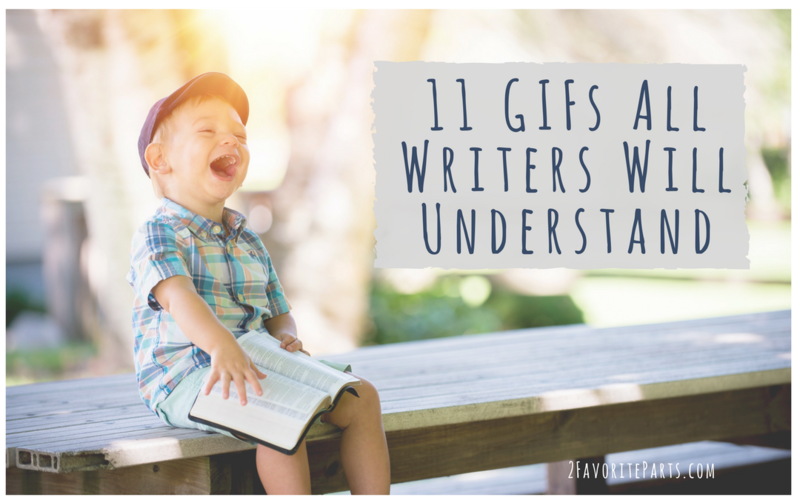 Here are 11 GIFs that all writers can relate to! 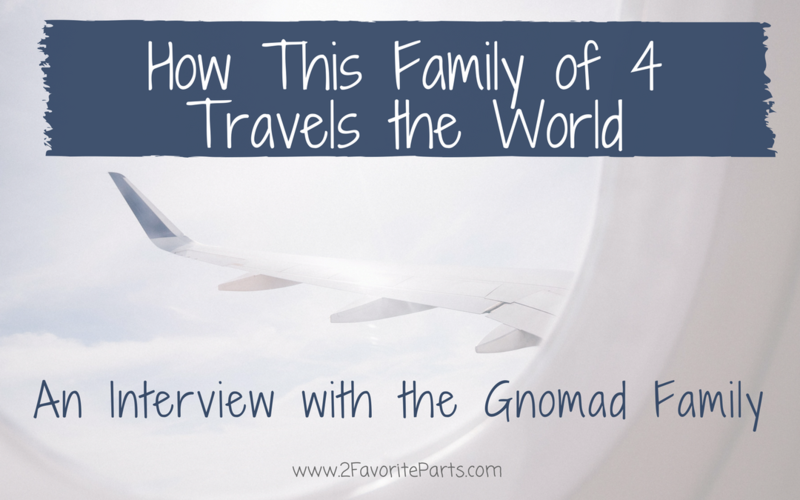 Crystal has the coolest story about being a nomad family — or gnomad family, as she likes to spell it! — and of traveling the country and the world with her husband and two children. Check out my interview with her here!